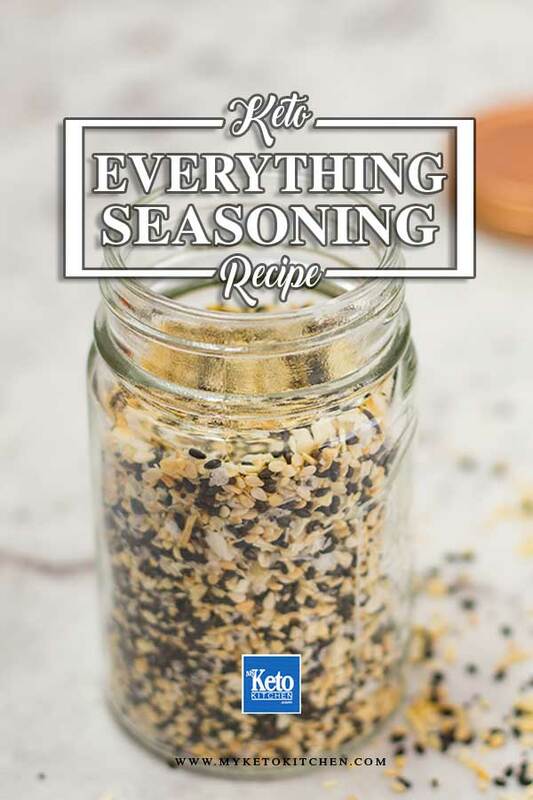 Everything Seasoning is a mixture of ingredients that you probably have in your pantry right now. 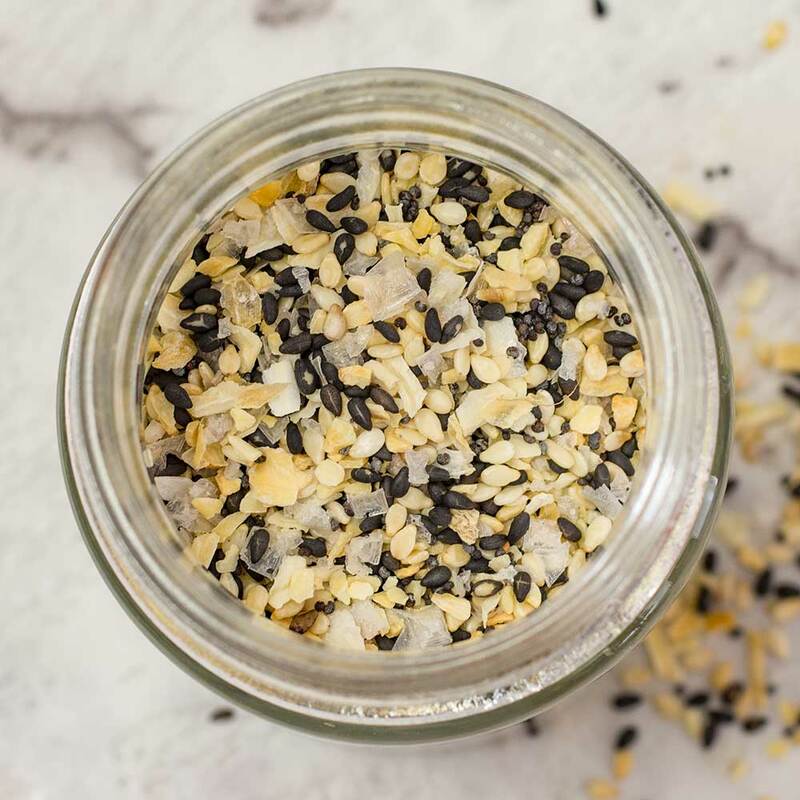 This homemade seasoning is a delicious mix of sesame, garlic, onion, and poppy seeds! If you don’t feel like making this seasoning at home, you can buy Everything but the Bagel Seasoning online. This bagel seasoning recipe makes 5 serves. 1 serving is 1 tablespoon. 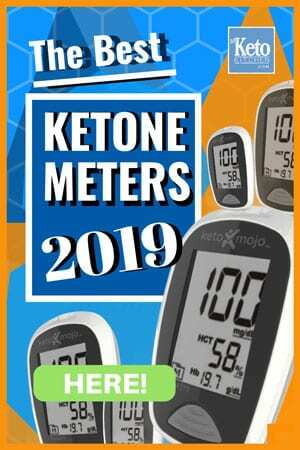 Use to season Keto Bagels, sprinkle over fried eggs or whatever you desire. 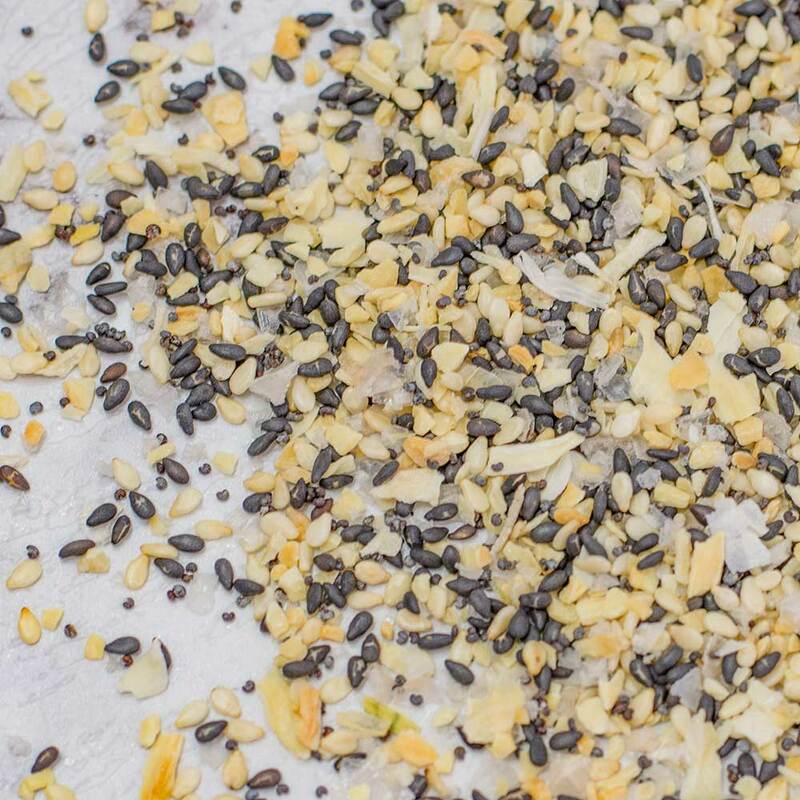 To make a larger batch of this Everything Bagel Seasoning recipe adjust the servings above.